A few weeks ago, my girlfriend and I went up to Portland for a mini vacation. The purpose of the trip was to not just get away, but to locate all the active photo booths in Portland, Or. 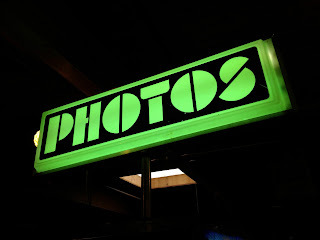 Yes, it does seems odd, but we are fans of the vintage style photo booths that were popular attractions at state fairs and carnivals for many years. Now most of them have been replaced with digital machines or relegated to dive bars and thrift shops. Portland is the home to many vintage photo booths and thanks to some help from photobooth.net, we discovered that 15 vintage photo booths were active in the Portland area. 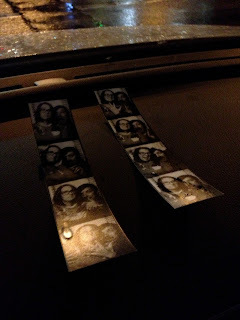 We had 3 days in the Rose City to track down as many booths as possible. Our first stop from the airport was House of Vintage. This funky thrift shop and vintage store had a nice collection of old clothes, furniture and decor. 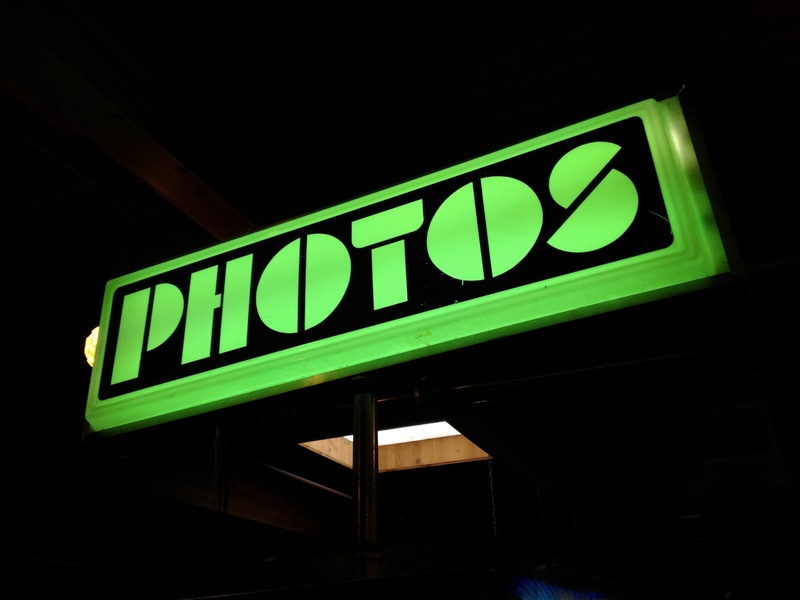 The photo booth was right inside the main entrance. After a little browsing, it was off to the next stop. 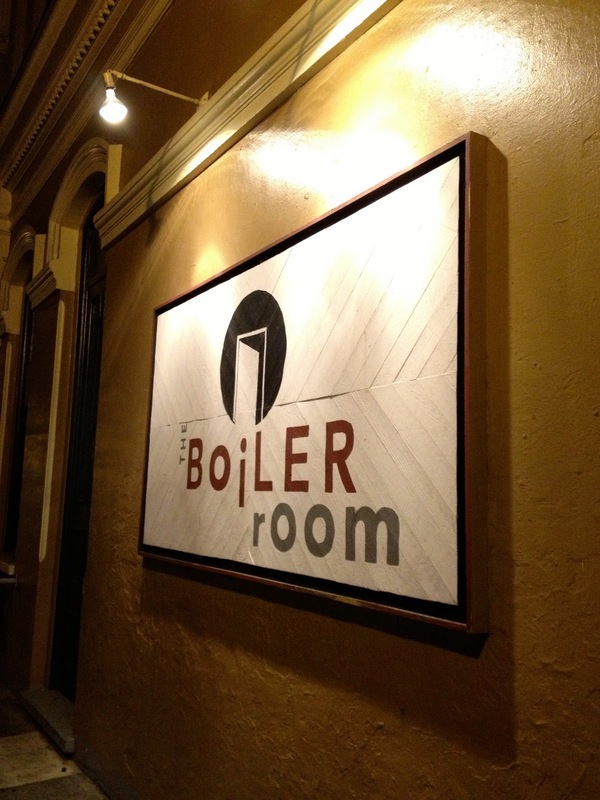 After a few hours at Powell's Bookstore, a Portland institution, we headed over to the Ace Hotel down the street. The lobby had an adjacent coffee shop so we took a few photos and mapped out our evening adventures. 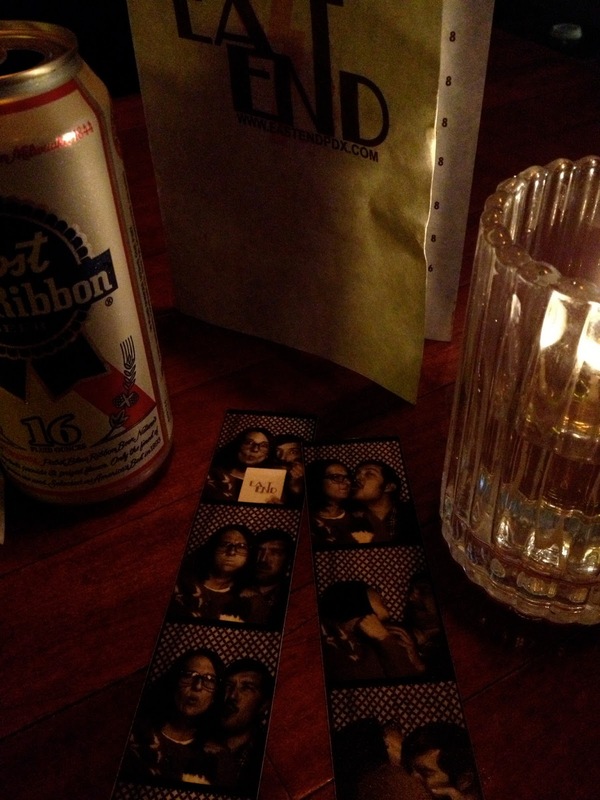 The Matador was probably my favorite photo booth location during the trip. 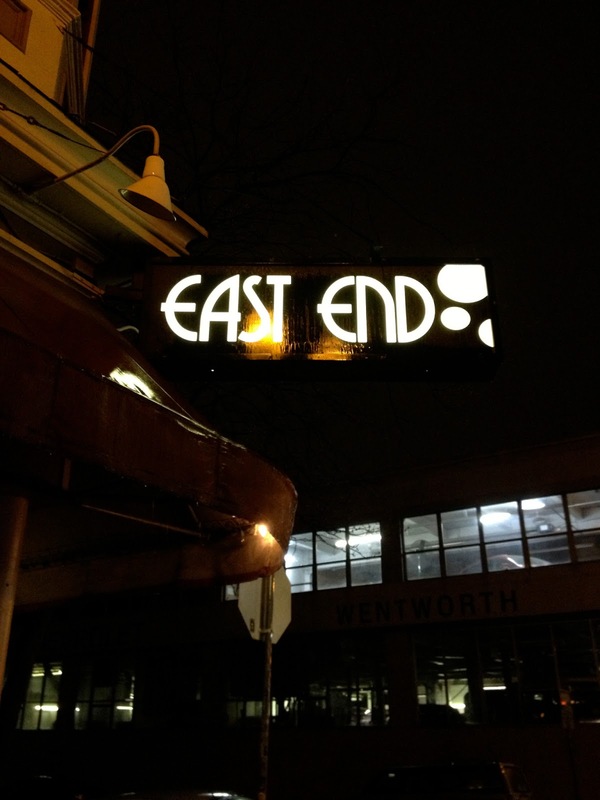 This little bar had plenty of pinball games, cheap beer and a cool vibe. 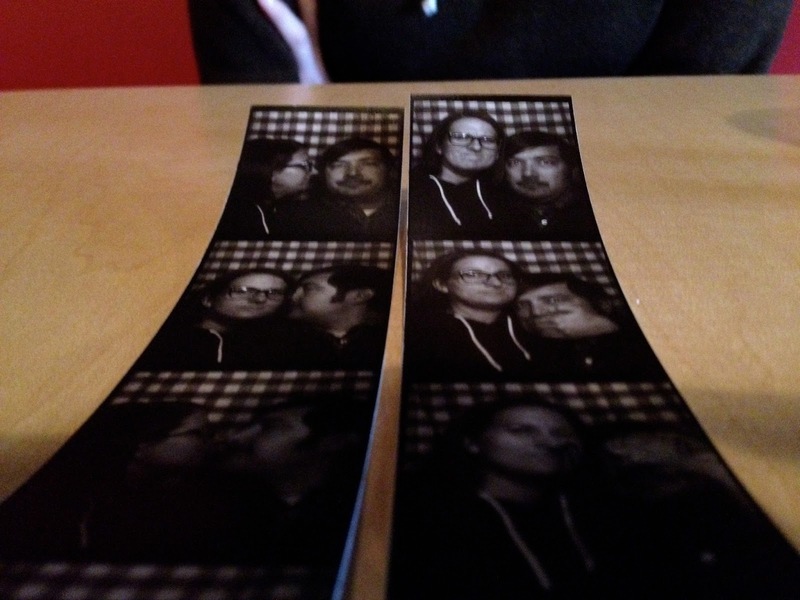 This vintage photo booth hunts do take you to interesting neighborhoods and bars. 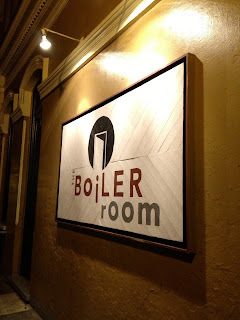 At night we headed to old town Portland and found the Boiler Room where we took photos and listened to some very bad karaoke. 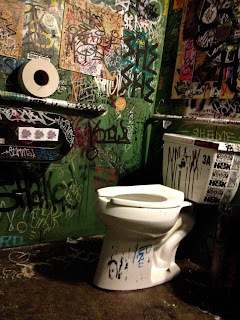 The restroom at Backspace. Good times. After a quick walk over to Backspace internet cafe and art gallery, we figured that five out of fifteen photo booths was enough for one day. 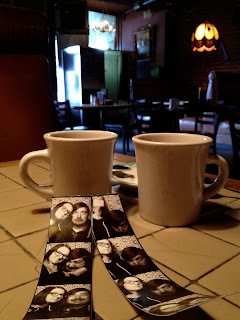 We started the day at the famous Voo Doo Donuts to fuel up for a busy day in the city. After a few hours of doing tourist stuff, such as visiting the Pittock Mansion and stopping by the Portland Auto Swap Meet, it was off to The Standard, Star Bar and the Spirit of '77. The Standard was a small bar on a side street which offered cheap beer, slot machines, and some sort of hackey sack horseshoe game. 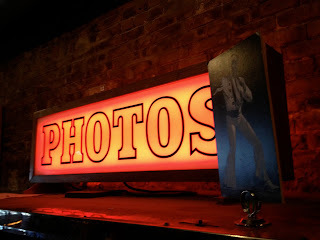 Star Bar was the typical dive bar that always seems to have a photo booth, but Spirit was a pretty cool place. Spirit of '77 was a cool place. 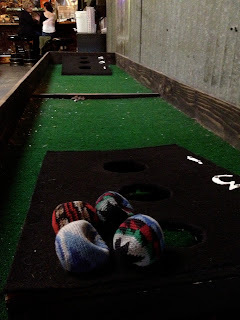 The place had pop-a-shot, skee ball and plenty of tables and large televisions for watching games. Saturday we started out early and headed over to My Father's Place for breakfast and photos. After some sightseeing and adventuring in downtown, we headed over to the Beulahland Bar for lunch and a visit to the photo booth. The next stop was the Slingshot Lounge. 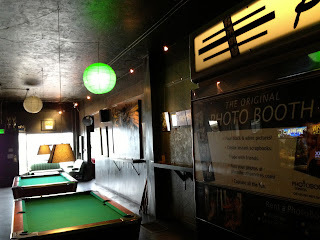 This bar had a few pool tables and pinball machines. I did not know that pinball was such a big deal in Portland. Next, it was off the Alleyway Cafe. Unfortunately, the machine was not working properly, so we were only able to get one photo strip to print. From there it was over to the Florida Room. This bar wasn't exactly our favorite. I am not sure if it was the unfriendly service or the customers that looked like they wanted to hurt us, either way we took our photos and were quickly off to the next stop. 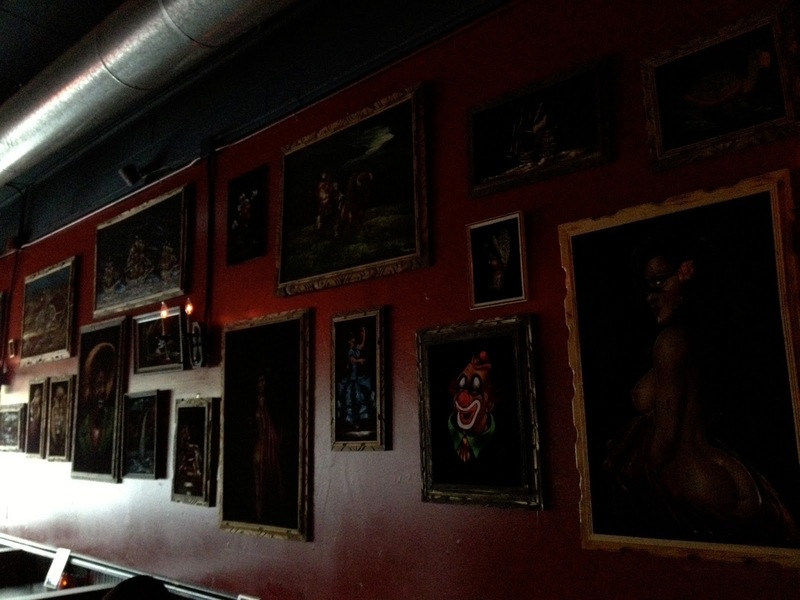 I will give the place kudos for their clever art and signage though. After dinner it was off to our final photo booth stops of the trip. 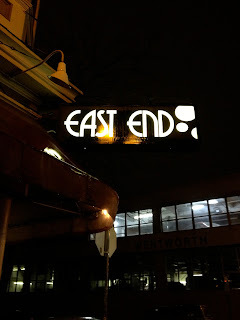 We went over to East End for a quick beer before heading over to Holocene. Fortunately, for us the place was open and hosting some sort of 90's hip hop night. Our kind of crowd. 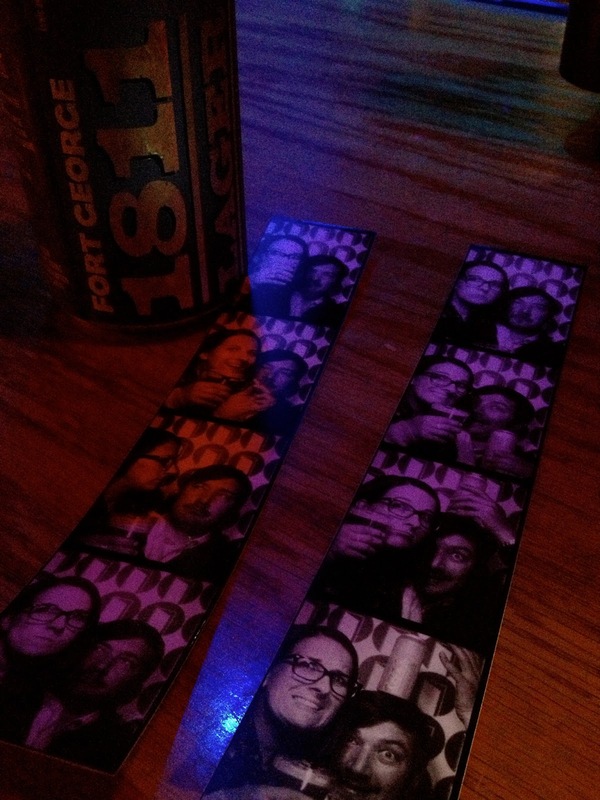 We were able to visit all active photo booths in Portland by Saturday night. It was a lot of fun. 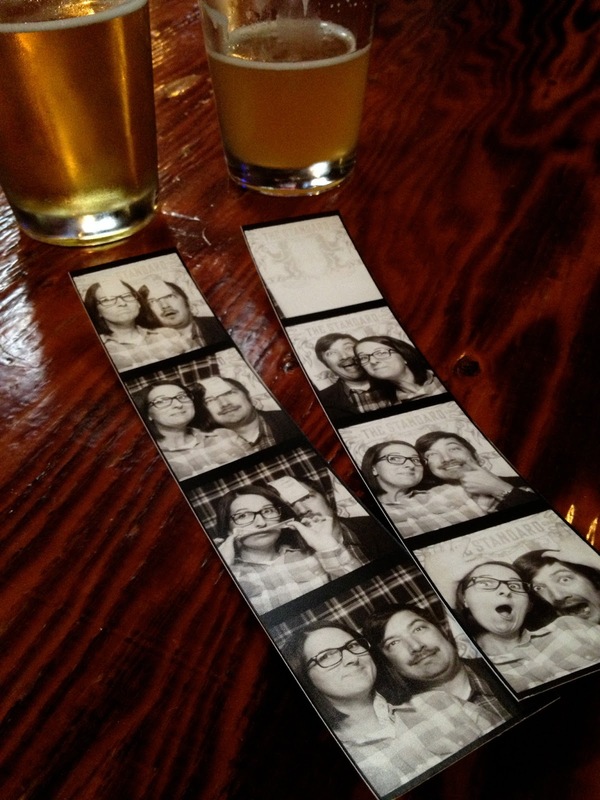 We enjoyed seeing all the different bars and locations of the photo booths. 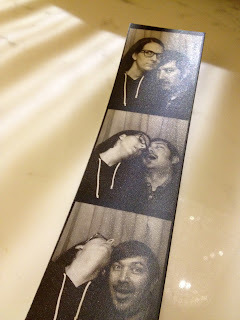 Thanks to the photobooth.net community for posting all the active booths, but most of all thank you to the city of Portland. Want to see a map of all the active booths in Portland? You can check out my Google map.